The Google Daydream mobile Virtual Reality platform is getting an interesting expansion. In this world of smartphone-based VR headsets, Google has announced at the I/O event that standalone VR headsets will be manufactured. What this effectively means is that the new headsets will not rely on any device whatsoever, be it a console, PC, or smartphone. Even though there is not much information regarding how this is supposed to work, Google has hinted at the use of WorldSense to achieve the same. The technology will not require any external sensors. 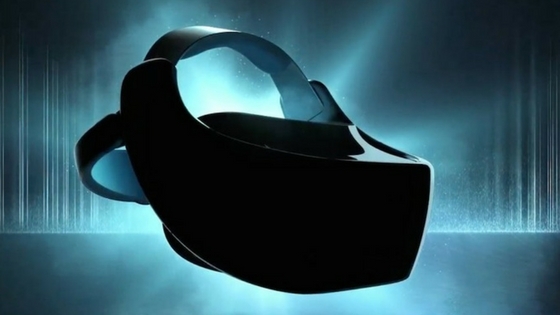 It will employ inside-out positional tracking instead. As far as motion control is concerned, the sketches presented by the company at the keynote hints at a controller just like the one that ships with Daydream View. Google has partnered with HTC and Lenovo to produce such devices. 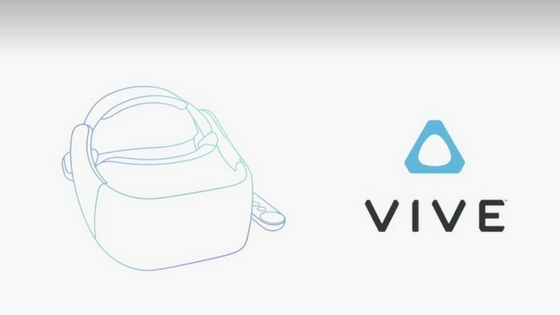 HTC's Vive branded standalone VR headset is expected to hit the markets sometime later this year. Exact release dates or pricing information is not revealed yet. Google Lens and updates to Google Home are also announced. Stay tuned for more announcements from the Google I/O event.